1.) 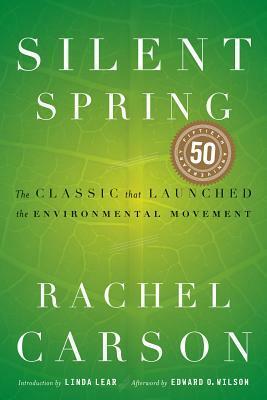 Silent Spring by Rachel Carson-- Okay... So this is actually a book I'm reading for school, but it's also a book I've been really wanting to read! So I definitely am aiming to read this one soon! 2.) 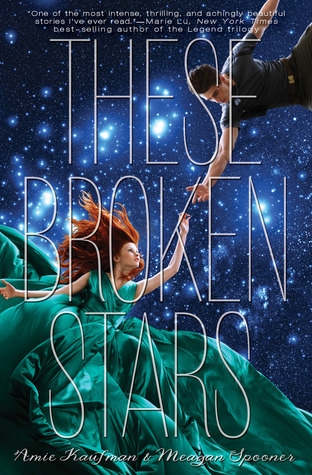 These Broken Stars by Amie Kaufman and Megan Spooner- It's coming out soon and I'M DYING TO READ IT! Looks so GOOD! 3.) 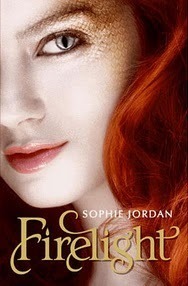 Firelight by Sophie Jordan- I got this on my kindle a while a go and have heard SO much about it! 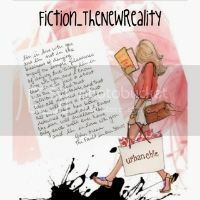 I really need to read it now! 4.) 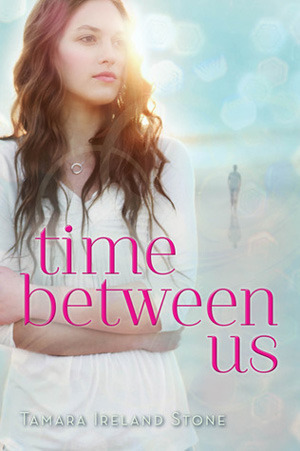 Time Between Us by Tamara Ireland Stone-Another book that I've had for a while and just never picked up! This one sounds fantastic! Plus I've heard so much about it! 5.) 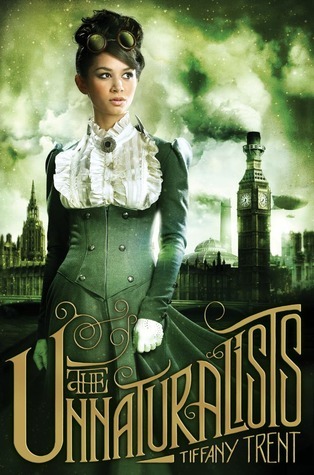 The Unnaturalists by Tiffany Trent-- This one is about fabricated creatures and sound very steampunkish and awesome! 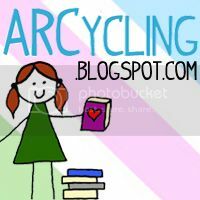 NEED to read it! 6.) 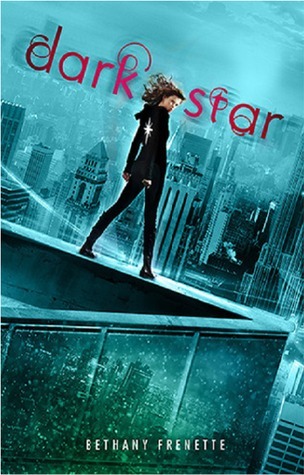 Dark Star by Bethany Frenette- I have this sitting on my shelf next to my bed and I just need to read it! 7.) 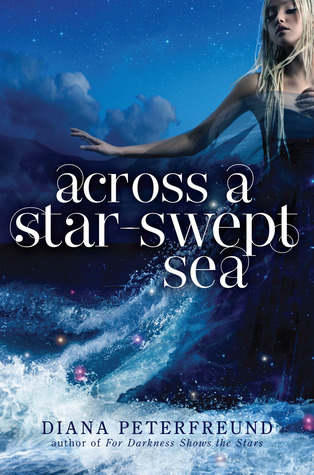 Across a Star Swept Sea by Diana Peterfreund- Love the author and the first companion book was fantastic! And personally I think this one sounds even better! 8.) 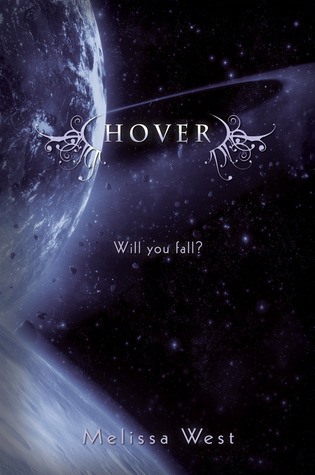 Hover by Melissa West- During the winter I love reading about aliens... No idea why, but it's true. 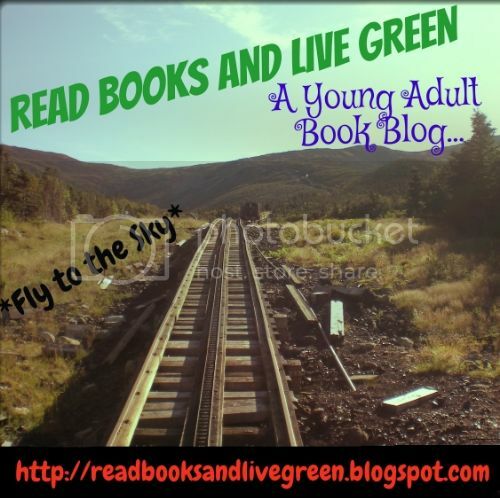 I enjoyed the first book so I'll be picking this one up soon! 9.) 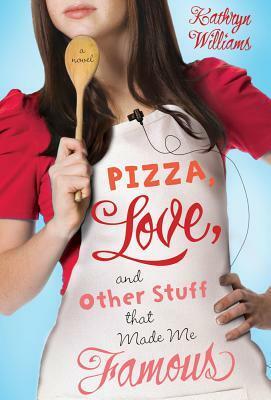 Pizza Love and Other Stuff that made me Famous by Kathryn Williams-- Going through my TBR list, this one looks adorable and I totally forgot I added it, so definitely planning to finally pick it up. 10.) 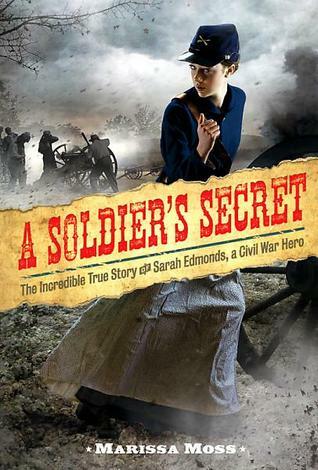 A Soldier's Secret: The Incredible True Story of Sarah Edmonds, Civil War Hero by Marissa Moss-- Just ordered this one off Amazon! AND YAY! 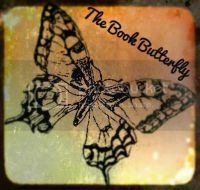 I love historical fiction and also people in disguise! So excited for this one! 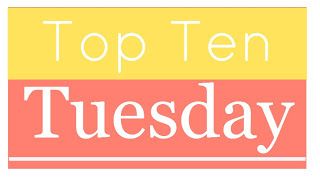 So what's on your TBR? Anything good?? Ooh nice! Quite a few of these are new to me! Hope you enjoy them all and that you get to read them all this Winter! These Broken Stars!!! 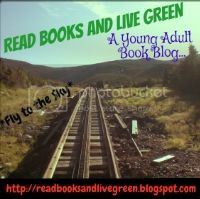 I want to read Dark Star, and Pizza, Love, and Other Things That Made Me Famous! I REALLY want to read A Soldier's Secret, too! A Soldier's Secret was actually really good! And I'm so excited to read the others! THanks for stopping by!